Enjoy, and puzzle over what the heck these quotes mean! As I’m currently out writing Zeus Is Dead 2 (not the official title) and I’m both easily distracted and eager to share, have a glimpse of a tiny section from the first draft of the book. Will it make it into the final draft? Will it be edited? Will I decide the blatant Walking Dead reference is too much? Who knows! 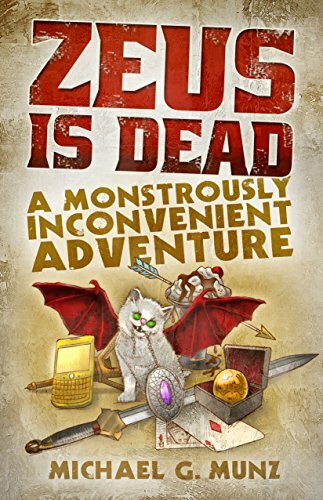 Haven’t read the original Zeus Is Dead: A Monstrously Inconvenient Adventure (which contains no zombies whatsoever but does feature venomous, bat-winged kitten swarms)? There’s no time like the present to start! 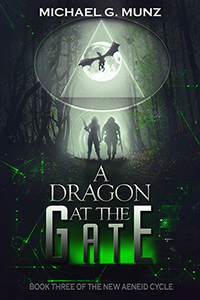 With less than a week before the August 17th release of A Dragon at the Gate (a.k.a. 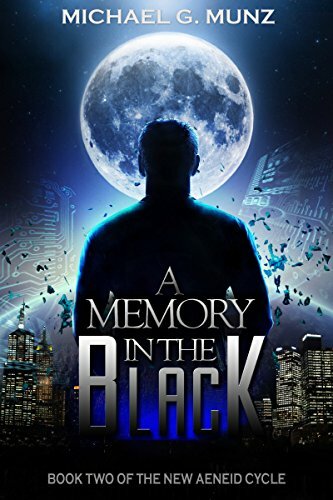 the third and final book in my cyberpunk series The New Aeneid Cycle), it’s time for a sneak peak at the first chapter. 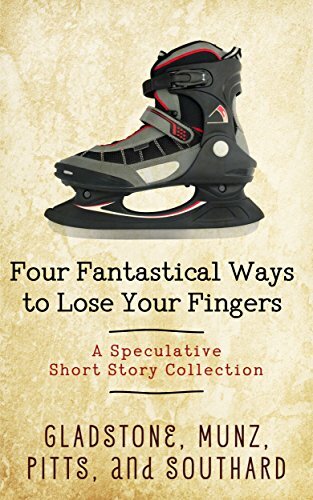 And don’t forget, for a limited time you can get the first two books for Kindle for just 99 cents! Warning: May contain nanotech-augmented cats. Also pizza. 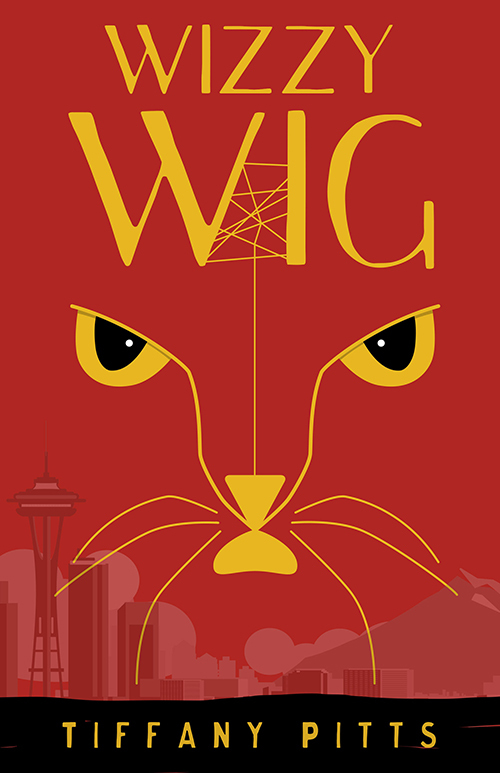 I’m not sure if I’m making sense here, so to sum up my opinion more concisely: Wizzy Wig is a fun sci-fi read that’s certainly worth your time. Especially if you like cats. And strong characters of any gender. And reality-bending pizza. Well, now Tiffany has provided me with a chapter from Wizzy Wig to share with you. So, without further babbling on my part, have a read! 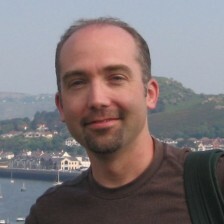 What would you do if you could control objects with your mind? Would you be able to choose between right and wrong? 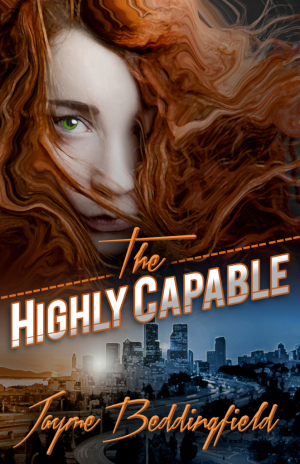 Eighteen-year-old Ruby Dawson was born with the powers to move things with her mind. She thought she was the only one of her kind until she met Tristan-a self-destructive drug addict and a crew of super-powered thieves. 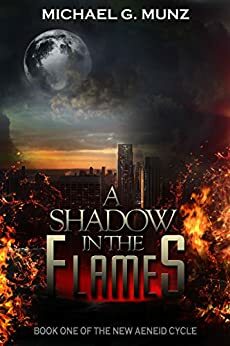 Working in the shadows, the crew follows their fire conjuring leader, Madison, as they descend further and further into the world of organized crime. 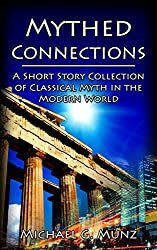 Zeus Is Dead free (exclusive) excerpt! 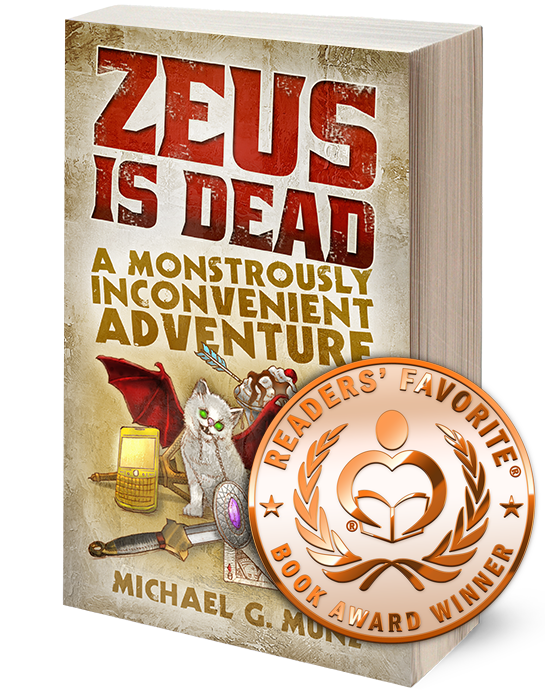 So it’s the holiday season, and in the dual spirits of sharing and shameless self-promotion, here’s an exclusive excerpt from Chapter 4 of Zeus Is Dead: A Monstrously Inconvenient Adventure! 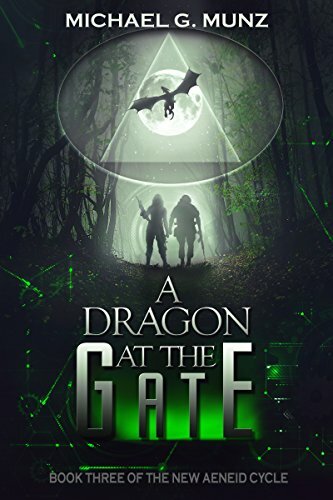 With all the work I’ve had to do amid the launch of Zeus Is Dead, it feels like it’s been months since I’ve been able to get any real work done on writing my current work-in-progress, the third and final installment of my sci-fi series The New Aeneid Cycle, tentatively titled A Dragon at the Gate. Yet this weekend I’m finally plunging back into it.